We're a vinyl record shop based in Peterborough, Cambridgeshire, UK. 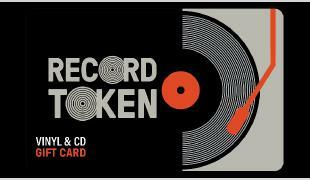 We buy and sell great records worldwide, both new and collectables. We stock a wide range of genres. 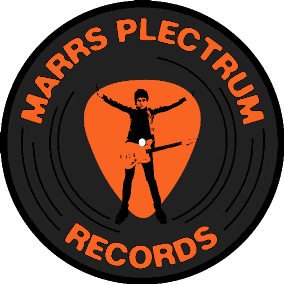 Honestly graded vinyl, fairly priced and swiftly dispatched. We also buy record collections for cash. 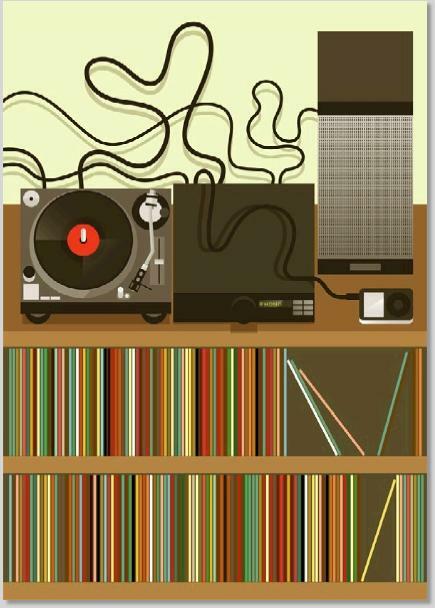 We stock a fantastic range of quality, collectable vinyl records. All genres are covered, at 33 and 45 rpm. We go back to the 50's and right up to new, factory sealed releases from this week. Grab yourself a glass of what you fancy and get digging in our crates from the comfort of your own armchair. We pride ourselves in grading all records and sleeves as accurately as possible. We've achieved 100% positive feedback on Discogs. We're always looking to buy new records. We pride ourselves in quick, honest valuations of your unwanted records. Cash waiting. Trading records? Come and see us. One of the great things about old school, brick and mortar shops is to be able to trade your unplayed vinyl for something new and fresh. 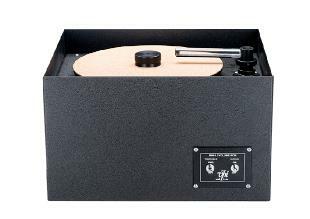 We sell a range of Britsh made Rega Turtables. These tables are highly regarded worldwide. Expect outstanding performance at this price point. 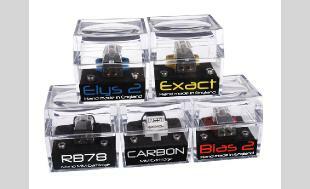 We now stock a range of stylus, cartridges, phono stages, cleaning products and protective sleeves for your turntables. 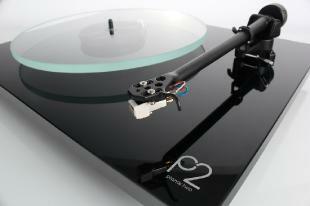 We are pleased to be able to offer a record cleaning service to our customers. Breathe new life into dusty grooves. David, Llandeilo - Arrived quickly - REALLY pleased. Thanks very much. Minini, Italy - Perfect & Very Very Fast - Thank You. Toro, Japan - Nice Item! Peter, London - Great product & Quick deliver. Christian, Germany - Perfect transaction- item as described. Joseph, London - Received it this morning. Plays great! Francisco, Spain - Very very good vinyl. Fast shipping. Excellent seller. Stephen, Peterborough - The quickest delivery in the history of deliveries... the same day. Delivered personally. What a guy...excellent service!!! Massiani, France - Fast and serious!!! Great to deal with! Graham, London - Fast delivery and exactly as advertised. Recommended. Charis, York - Good communication, delivered to address of my choosing, packaged well to ensure safety in transit and arrived quickly! Dave Brubeck sounds awesome! Luisa, Spain - Good seller. Good condition. Quick deal. Thanks. Why choose vinyl in 2019?